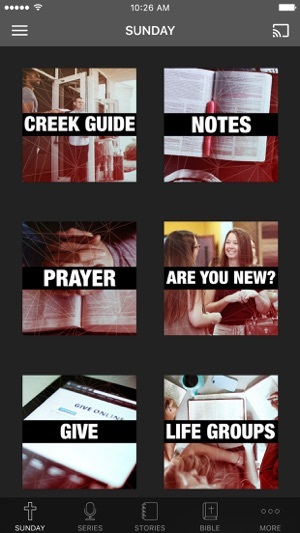 Experience Cottonwood Creek Church anytime, anywhere by downloading the official app! 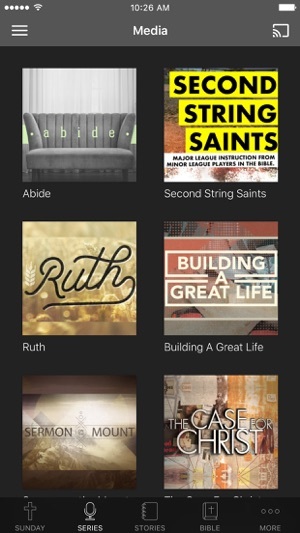 Watch sermons on the go in real time or catch up with past messages. Stay up-to-date with our calendar that gives you the ability to save dates to your phone and register for events immediately. 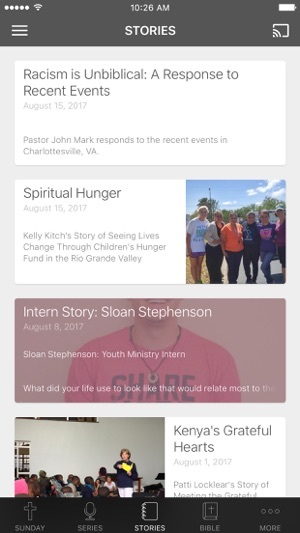 Get direct access to the interactive church bulletin and fill in the blank sermon notes. Really like this app. 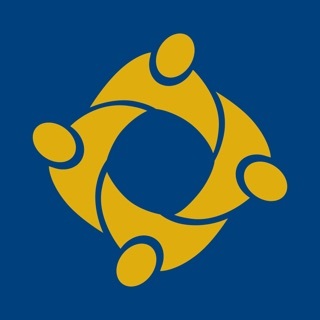 Designed well and very useful to stay connected with my church.